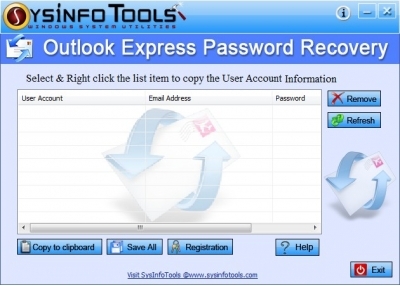 Outlook Express Password Recovery tool - Recovers lost or forgotten password. This software repairs all corrupted OST files and converted into PST files. Be prepared for the greatest software tool download adventure you have ever seen! Open the great number software sections, check the latest updates of the widely known tools, and download software programs for free. Get special access to all sets of computer applications: corporate tools and programs, antiviruses, backup software, and many others. The Softempire exclusive utility catalog grows permanently! Each current week brings attractive fresh applications here, the greatest software utility solutions. Download today and acquire a profit!